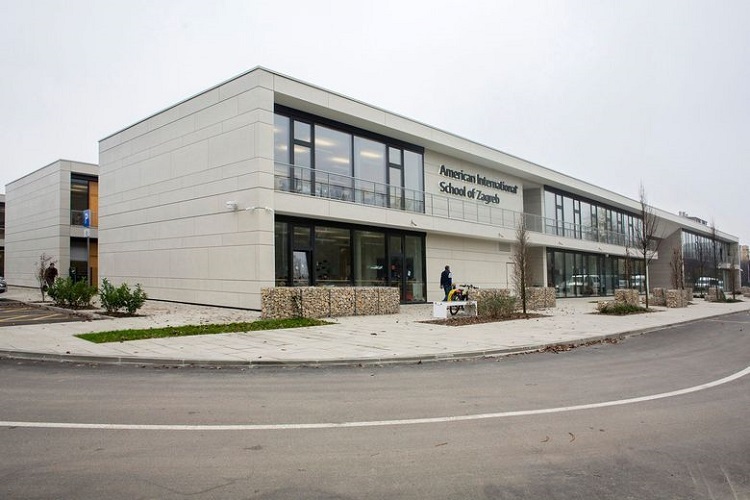 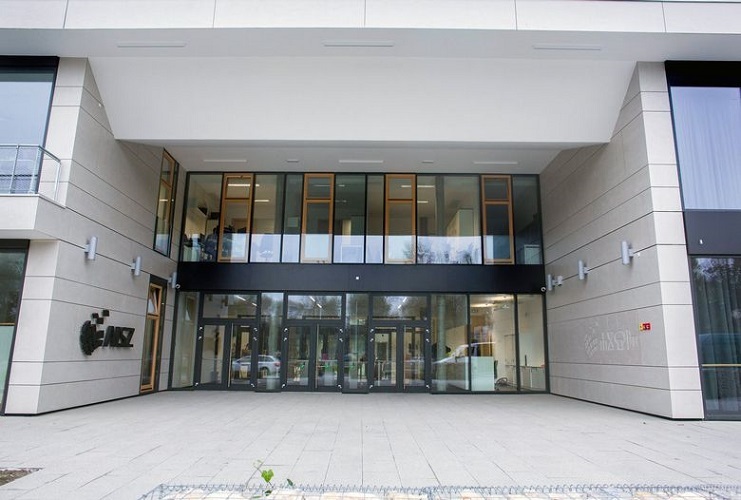 The international school in Zagreb is an educational complex of the new generation with a modern architectural design. 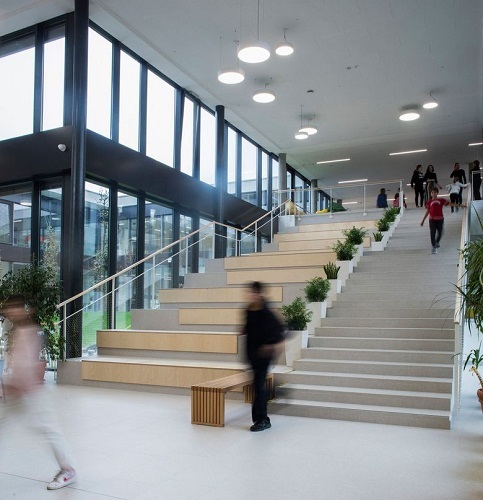 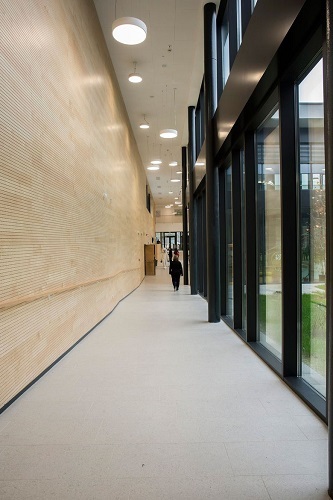 There are many large and bright classrooms, special lounge areas, outdoor playgrounds, as well as a student library. 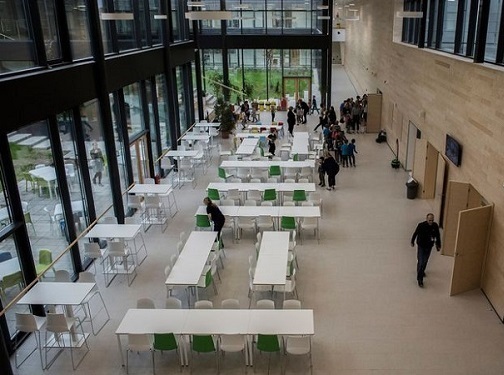 The indoor area looks very neat and modern. 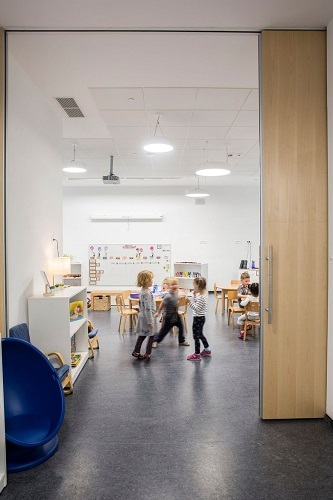 The educational center in question has a modern security system as well. 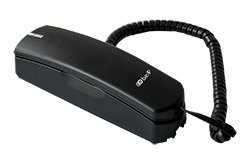 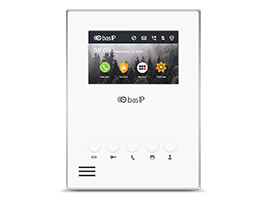 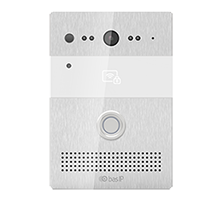 Access control at the object and its neighboring areas is managed by modern BAS-IP devices – AU-04LA individual monitors, AV-07B outdoor panels , as well as SP-02P IP audio handset for emergency calls and the communication with the administrator.